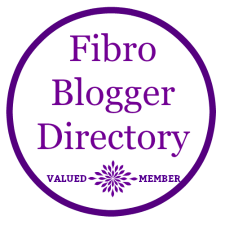 I see so many fellow fibro-warriors on Facebook and Twitter extolling the virtues of 'meet-ups' - where they meet other sufferers, local to them, to exchange information and just have a natter! 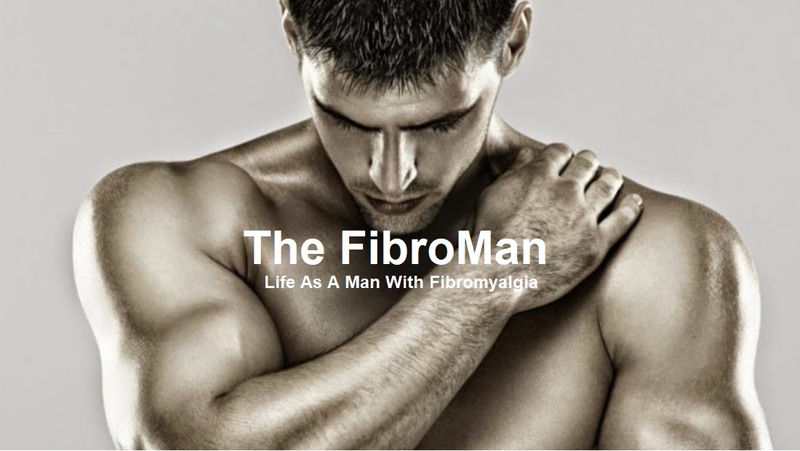 ​Social interaction is of vital importance when you're struggling with this awful condition. Even if you're not alone at home it does you good to get away from those who see you on a daily basis and mix with others who know what you're going through - not necessarily to moan or complain - although that can happen - but just to talk to someone in a similar position about life. ​I see these Facebook groups - I'm even a member of a few of them - and how the members are meeting up for a social event on a regular basis, and I get a pang of jealousy. ​I've long been considering setting up such a group for my area - Tees Valley/North Yorkshire (specifically: Middlesbrough, Stockton, Darlington, Hartlepool and Redcar) but I haven't got a clue how to go about it. I suppose the best way is to ask those other group members who already operate social gatherings, about the best way to start - however, some of the groups are 'sort of' local to me (Newcastle, Sunderland) which is too far for me to travel but not for others whom I know attend despite having to travel the thirty or so miles. I don't want to be seen to be 'stepping on toes' or stealing from other groups! And, whilst there is no law against it and nothing to stop members from other groups attending both meet ups, I still feel like I'm doing something wrong! I think I'll probably start by setting one up in my home town - Middlesbrough - and see how it goes. 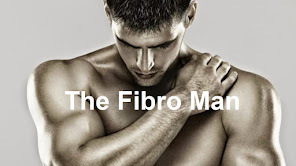 I know that there are many fibro sufferers here. So I'm going to send out a flyer to as many local GP's surgeries as I can to see what response I get. ​If you've been involved in setting up a similar support / social group - I'd like to hear how you set about doing so.